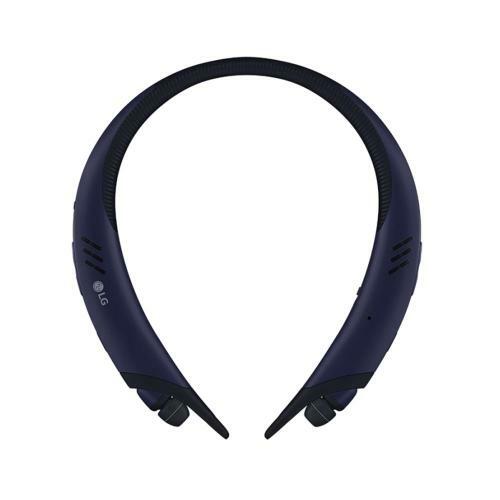 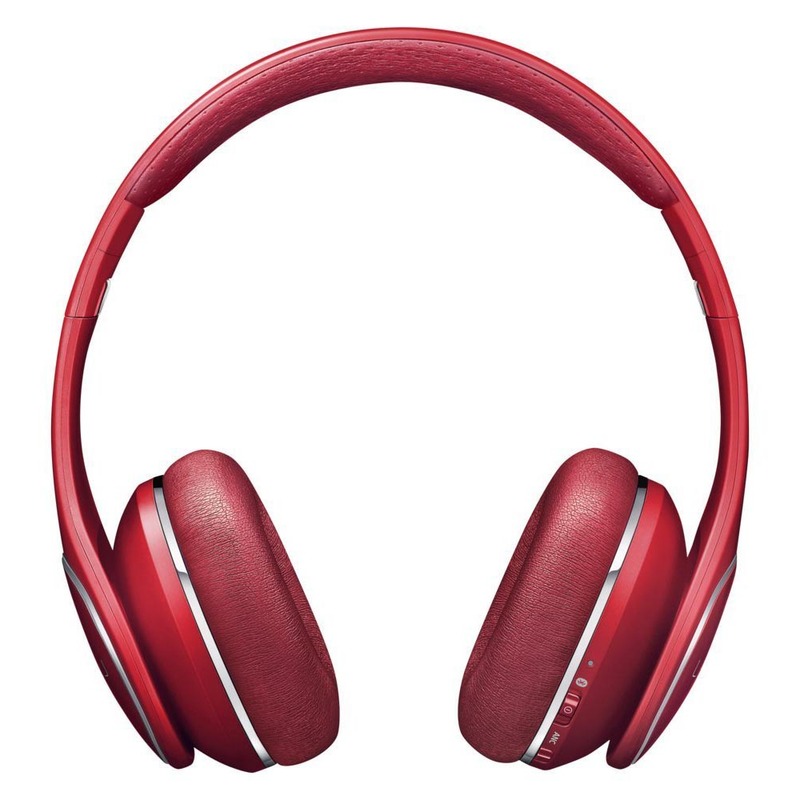 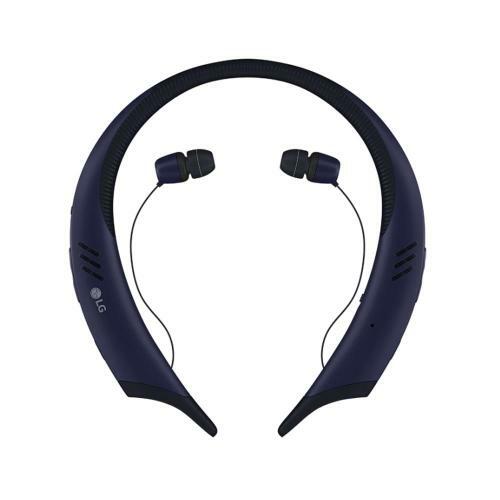 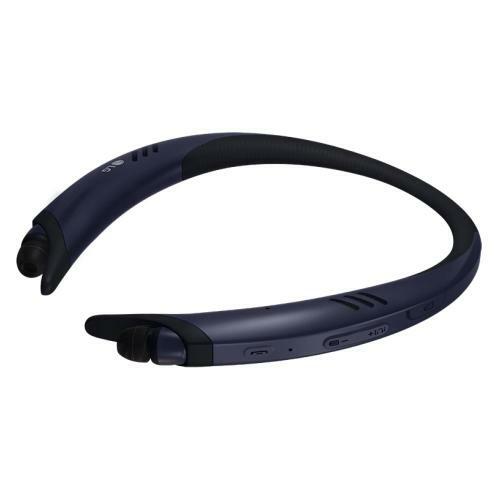 [LG] TONE Active+ (HBS-A100) Wireless Stereo Bluetooth Sweat Resistant Headset [Blue/ Gray] @ AccessoryGeeks.com! Fuel your fitness with the LG TONE Active+ and amp up your exercise with peak sound performance optimized for athletes. 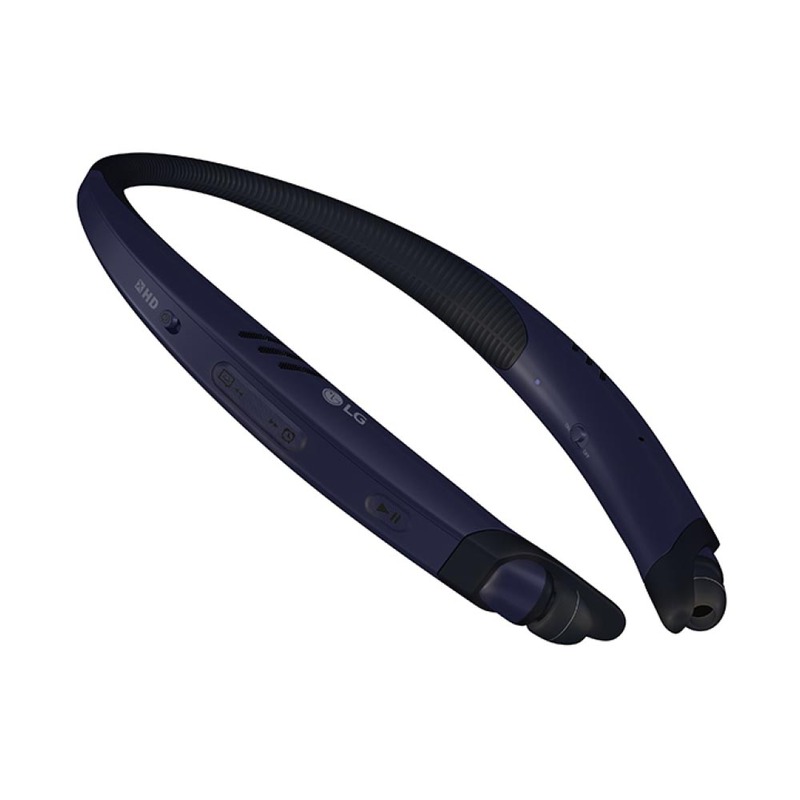 The modern, rugged body is designed to stay put while you stay active, so you can dominate your routine while you power through your playlist. 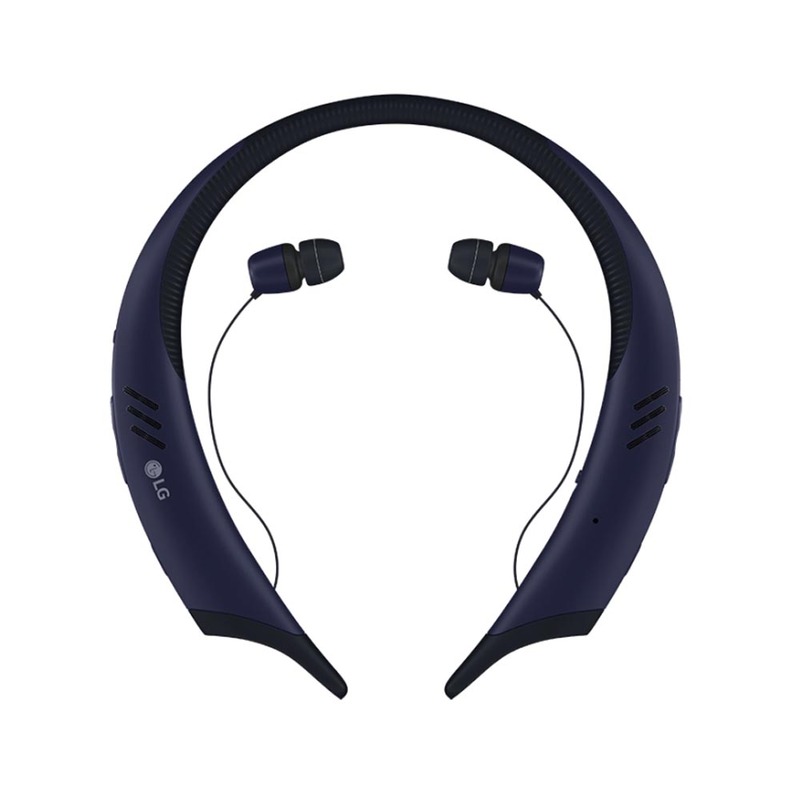 Fuel your fitness with the LG TONE Active+ and amp up your exercise with peak sound performance optimized for athletes. The modern, rugged body is designed to stay put while you stay active, so you can dominate your routine while you power through your playlist. 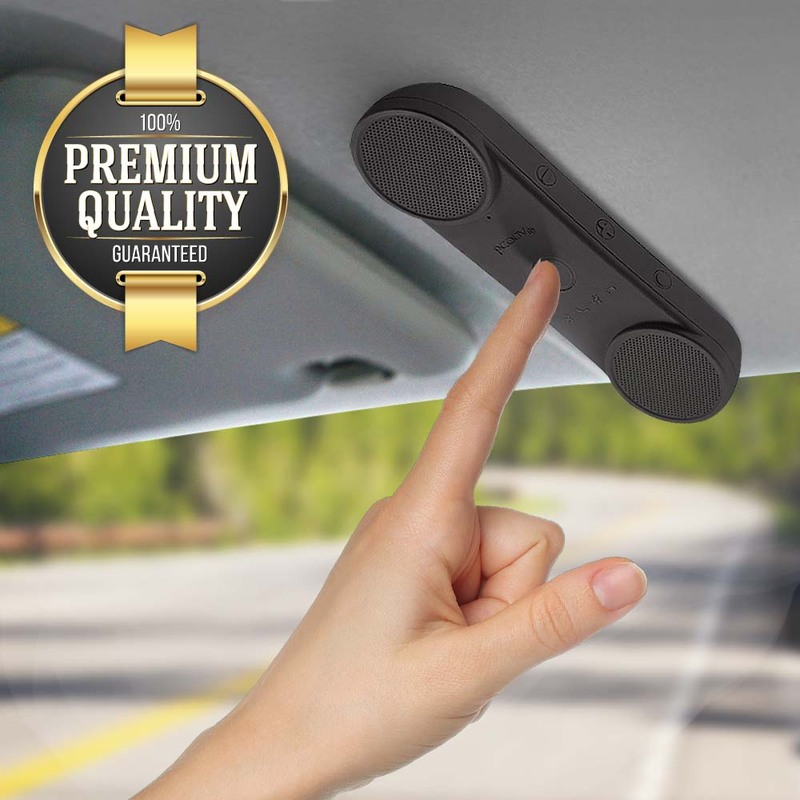 Advanced Quad-Layer Speaker Technology and dual MEMS microphones take audio excellence to the next level, and the addition of external stereo speakers gives you a personal surround-sound experience. 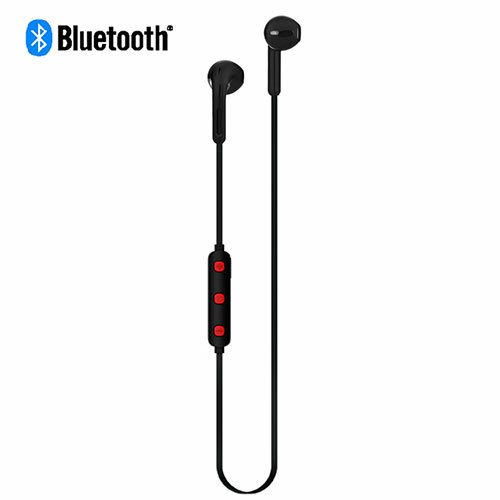 Plus, you can enjoy Hi-Fi sound with support Qualcomm aptX HD. 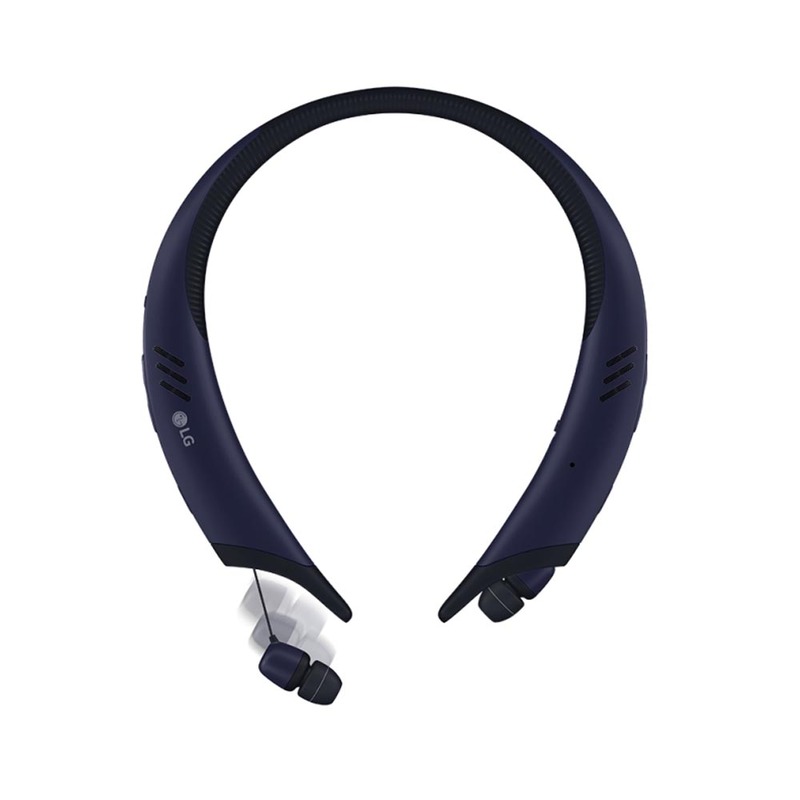 The TONE Active+ is IPx4 rated water and sweat resistant, delivering performance throughout your roughest workouts, built-in fitness monitoring features allow you to stay on top of your progress by syncing with apps like LG Health for Android and LG Tone & Health for iOS. 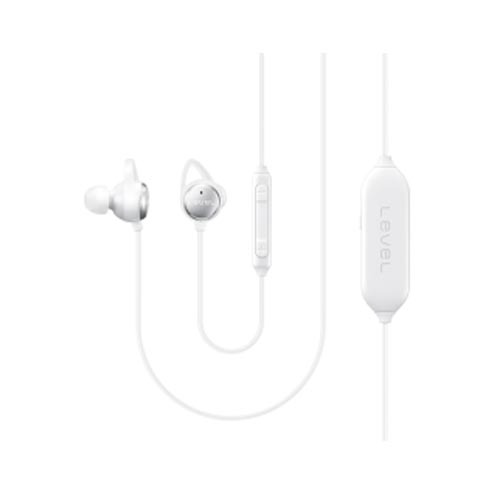 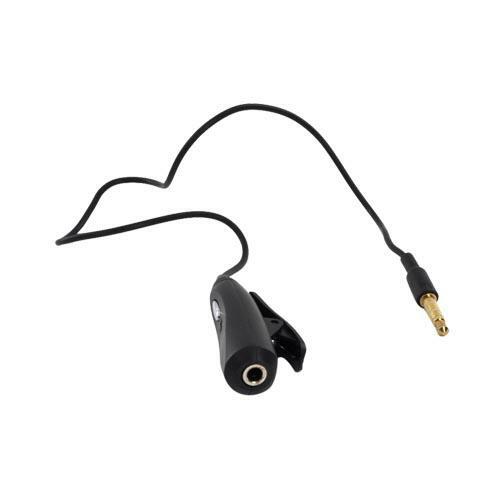 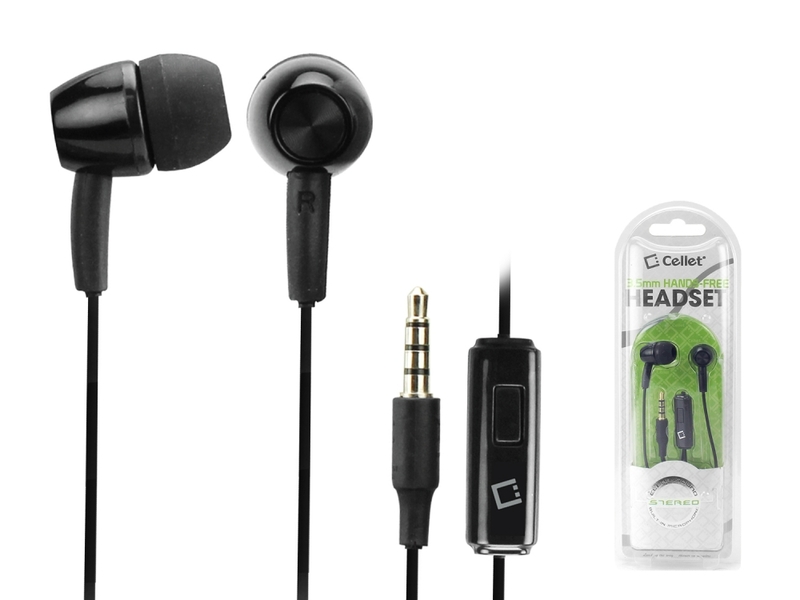 With retractable earbuds, interchangeable stabilizer tips, and multiple ear gel sizes, express your style without compromising on the perfect fit. 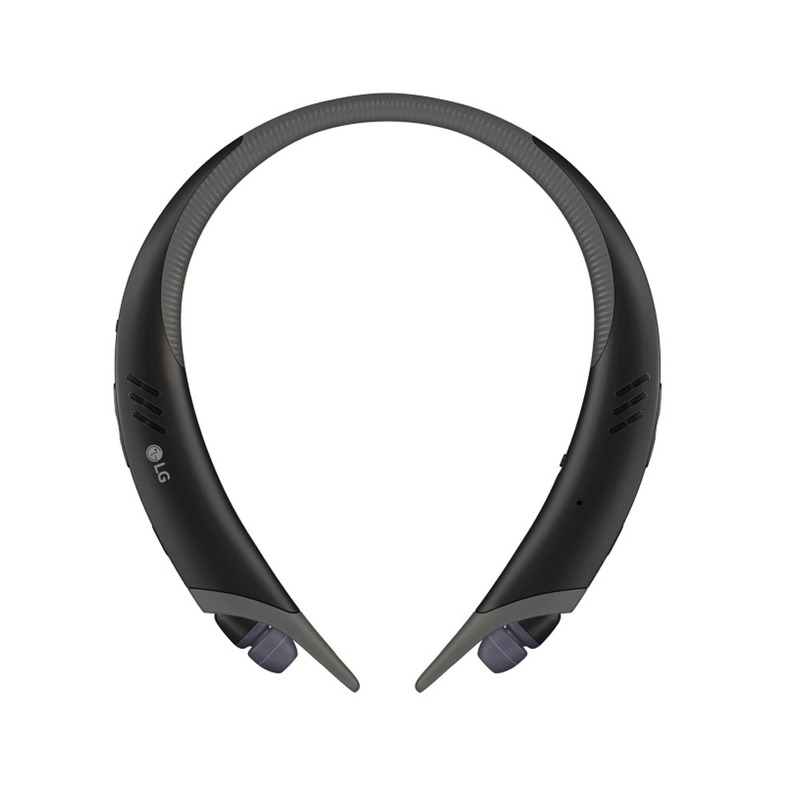 Go the distance with the LG TONE Active+: Engineered for active lifestyles like yours.